UNO’s 7,800-seat Baxter Arena opened two years ago, almost to the day, and has since hosted a variety of rousing events — from hockey and volleyball to graduations and banquets. If you haven’t heard yet, the space will soon be adding curling to its roster! The U.S. Olympic Team Trials will take place this November 11-18 in the arena, and will be the first non-NCAA sporting event to be held on the ice. UNO staff are hoping that this event will draw attention to the school, and to this beautiful space that Omaha residents know and love. 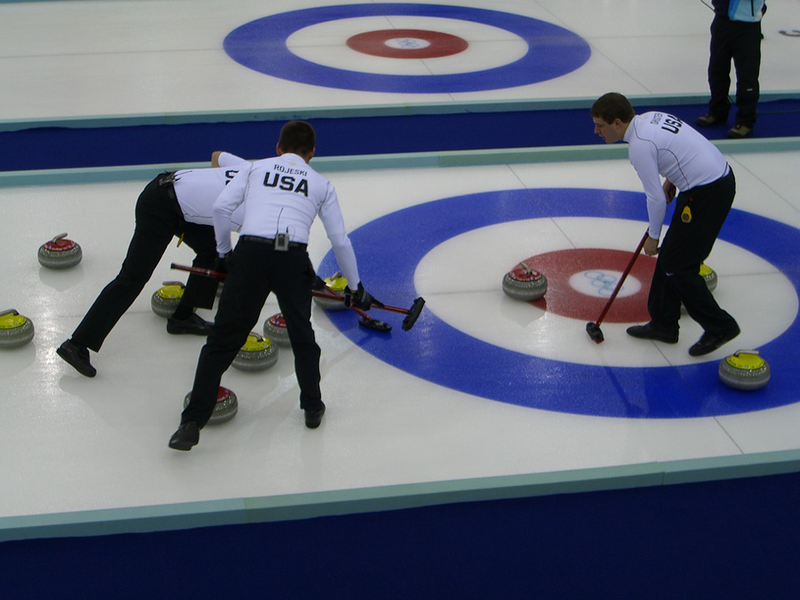 So, what is curling? And what do you need to know about this event? We rounded up all of the details for you to guide you in your curling adventures on and off the ice. Curling was invented in Medieval Scotland in the 1500s, but has progressed from a simple contest to pass the time to a full-blown Olympic sport celebrated around the world. Its first appearance in the international spotlight was in the 1998 Winter Olympics, hosted in Nagano, Japan. Each team starts with eight stones with the purpose is to accumulate the highest score by the end of the game. Seems simple, right? Once you try it for yourself, you might not think so! We bet you didn’t know that Omaha and curling had such a longstanding relationship, but the Aksarben Curling Club was established in 1958, and remains the largest curling club in the state, as well as one of the largest in the country. 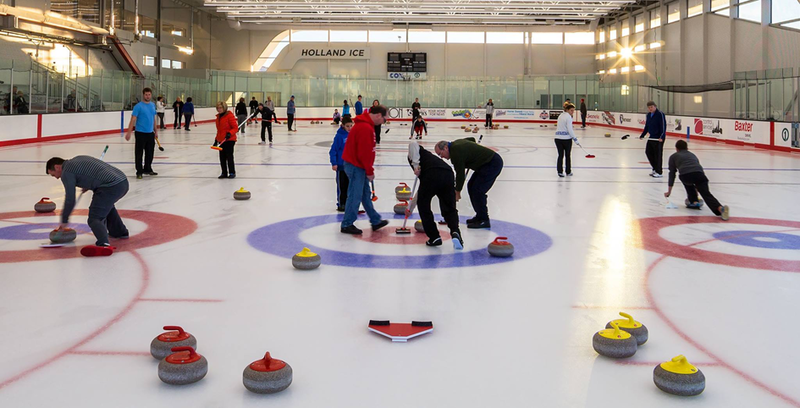 Whether you’re a curling professional or are just getting used to the thought of the ice, you’ll be able to find a league or lesson that fits your skill level at the Aksarben Club. Here, you’ll find adult recreational leagues, advanced leagues, youth programs, beginner lessons and other fun events! The club has grown tremendously in the past few years — so much so that more than half of the member have three or fewer years of experience. Luckily, the club provides all the equipment needed for leagues, learns and juniors, so there should be nothing holding you back from giving curling a try. The Aksarben Curling Club is partnering with the Baxter Arena and the Omaha Sports Commission to host the Olympic Curling Team Trials November 11-18 of this year. Now that you’re an established curling professional, it’s time to tie up those rubber-soled shoes and move up to the big leagues — the Olympics! Just kidding, but you should at least make it a point to come root for your fellow countrymen. The 2018 Winter Olympics will take place from February 9-25 in PyeongChang, South Korea, and teams from around the world are currently in the process of gathering their best and brightest to represent their countries in the games. There are eight teams slated to compete for the coveted U.S. spot this November in the Baxter Arena — three women’s teams and five men’s teams. Spectators are welcome to attend, and the event is expected to draw sports fans from coast to coast to join in the fun. This is a once-in-a-lifetime chance to see Olympic curlers competing in our home town, and we encourage you not to miss it! Tickets range from $70-$100, and cover admission for all eight days of the event. For more information about the event and to purchase your tickets, click here. 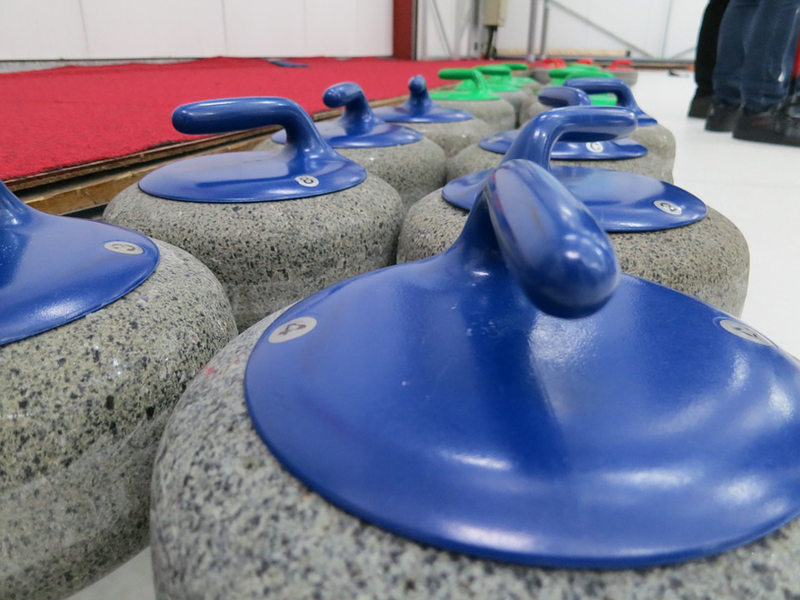 Have you ever tried curling before? Tell us your stories in the comments below. Or better yet, tag us in your Instagram photos @npdodge.